Booking your Honeymoon in advance is extremely important. It is especially true for resorts in the South Pacific. 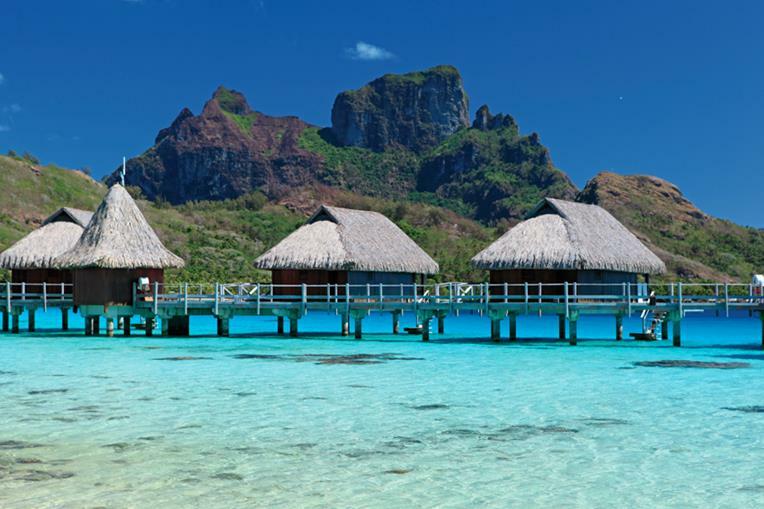 Room shortages on Bora Bora are already forecast for high season 2016 and well into 2017. Those who wait thinking they are going to find a better deal will be sorely disappointed. This part of the world has always been in high demand with a relatively small supply available. As such, pricing is typically higher than what is found closer to home. While the US Dollar has been strong, pricing has gone up which has offset any cost savings one might expect. Working with an experienced travel agent to help you through the various options is important to finding something that will fit within your budget.